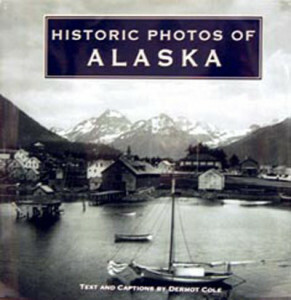 The Museum Shop is a great source for books and gifts relating to the history and culture of Sitka and Southeast Alaska. Plus, Sitka History Museum members receive a 10% discount every day on all Museum Store purchases. Discover what’s in store! The Museum Shop is closed during the Harrigan Centennial Hall renovation project. To place an order by phone, please call 907-747-6455. All purchases are subject to shipping and handling costs. For further information about the Sitka History Museum Gift Shop or its merchandise, please call (907) 747-6455, or email HalSpackman@SitkaHistory.org.